Hayden - Town & Country Properties, Inc. This town has a true Western Heritage! Settled in 1875, it was once known for coal mining, trapping, ranching and agriculture. With a population nearing 2000, Hayden has all the amenities you need, but still maintains its small town charm. The Xcel Power Plant is a large employer, along with mining, and the Yampa Valley Regional Airport, which offers direct flights from some major cities, bringing winter and summer visitors to our valley. 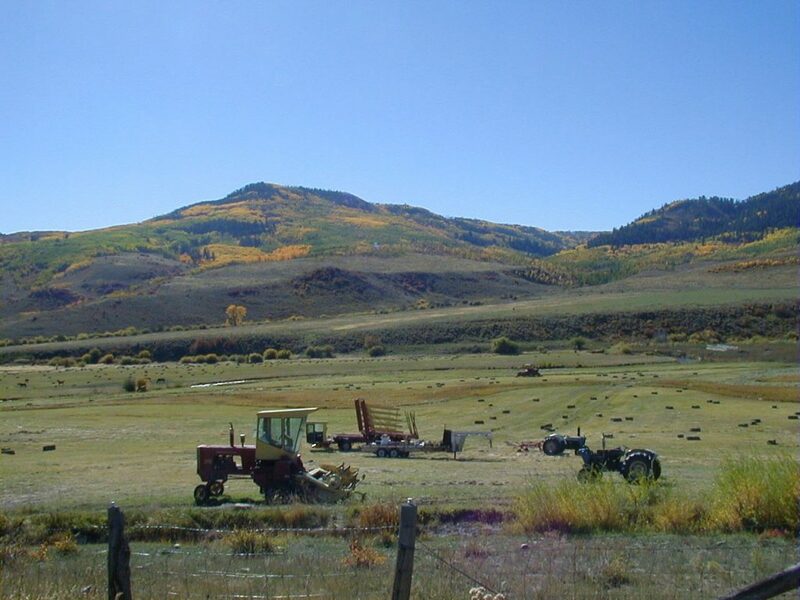 Hayden is home to the Routt County Fairgrounds, Nature Conservancy – Carpenter Ranch, and the Hayden Heritage Museum, which is located in a 1918 train depot! A not to be missed coffee shop and community gathering place is the Wild Goose Coffee Shop at the Granary. Homes in Hayden are more affordable than in Steamboat Springs, and only about a 30 minute ride away. Hayden offers everything from newer townhomes to historic bungalows, and ranches.